We have more than 100 reasons for traveling. You might have heard of this phrase in someone’s poem. In order to find something we do not have, almost all of us were thinking of going outside of this island. However, we started getting to know what we lacked of through meeting several passionated human beings on the other side of the planet, we realized that we needed to get back where we were coming from and paid attention more onto our “small & lovable island”. We keenly realize a lot of things when we move around and meeting people outside. Through having an experience like this, we land on the place we are supposed to be. We, as Japanese, need to produce what we want here in Japan. An expression of our passion, a mission of a production, and a truth that we need to tell. After all, we acquire a true meaning of the production. Now and then, we wonder how many Japanese people understand “THE PRODUCT” that Japanese create. For example, a cell phone which is high performed and also has so many functions that we are not even able to use fully. When you walk into a huge appliance store in front of a train station, you will see a refrigerator and a microwave oven lining up to catch everyone’s eyes. Once you take a close look at the details of a warranty, you won’t be so much surprised that this products will be consumed within a warranty period and will absolutely break right after that. Moreover, when you go to a rent-a-car shop somewhere out over the sea, driving a COROLLA about 1,500 miles, you are going to appreciate its comfort and quietness by considering the price, and you again realize how amazing the Japanese products are. You are probably going to say that there are none of the products not going to be broken and that is a world standard rule. However, I think and believe that all these Japanese manufacturer and craftsmen would like to create something that will last for a long time to put customers at their ease. When we look back our history, the world has been self-centered and desires to get everything we want easily at a social level and even a personal level. I think every one of us is able to find the fact that “it was too much” or “we didn’t need that much”. 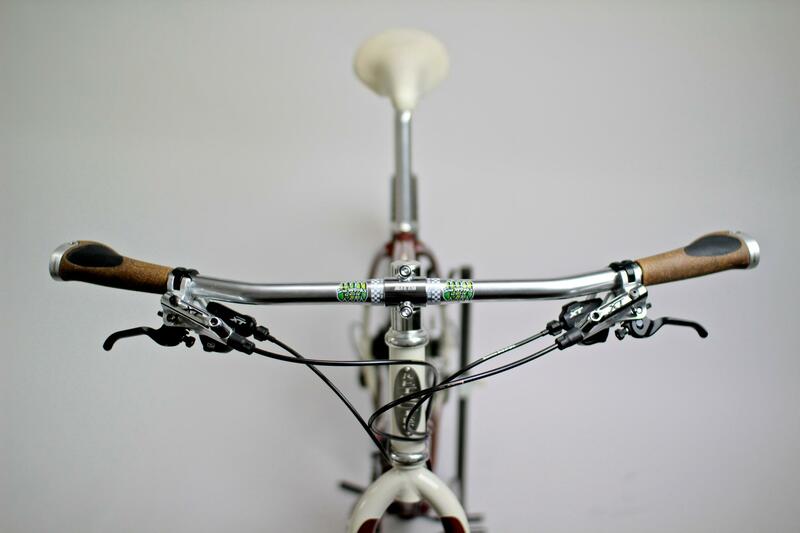 Especially, in our favorite bicycle society, it is obvious that we spend so much on something we really don’t need. We re-earned revolutionary and mischievous “ladies (hand-made products)” in our hands and we were able to get a happiness and all the things that are written above by understanding and use them properly. At the same time, we created our own problems but you never wanted to blame for those since it was also a greatness for our DIY adventure. Things we have lost and things we have ignored are discovered, spotlighted, lead to what it is supposed to be, and connected to the others. It seems that this is a usual way of life, but somehow it is very difficult. In the process of approaching to the core part little by little, we are blended each other, share the moment of a beautiful symphony, and at the end, we decide to take an action for what we have learned. Not only Newton put his head on one side with an apple, but also all those housewives walking on a street, even like us holding drop handles think of the sky where the apple was looking at. Who is going to make it? And who is going to consume it? Look around you, sports bicycles are consumed as just a machine, and disappear once they are considered as not useful parking in front of a train station, being rusty and abandoned. Love is not given by anyone and anything, it will grow inside of you. Probably people must forget what is all about. To lead all these people, we come up a lot of ideas that will fill up all the pages in a sketchbook. 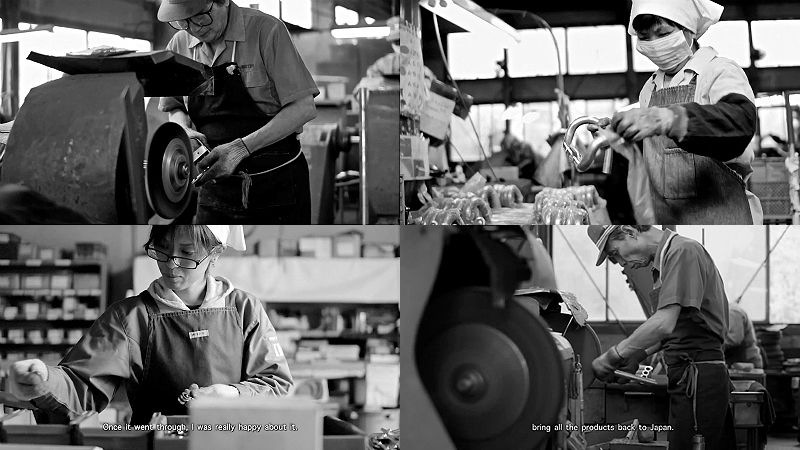 It is ninety years since NITTO was established in 2013. They are our benefactor who made our ideas into a shape and able to trust each other as an important partner. We are not going to forget the first visiting and their rejection toward us. Now we totally understand how that thing happened. The thing is, we are “amateur” of manufacturing and did not prepare any of ideas why we need to collaborate with them. It means that we didn’t learn enough of their concepts and history. On the way going back home, we realize who we tried to deal with ; A representative of “MADE IN JAPAN”, their pride of hand-made production, and they are world wide famous and trustable manufacturing company. Namely, Japanese product means it is hard to be broken. We didn’t get the point of their logic and theory as Japanese manufacturer who carried out the high performance production as an infrastructure and that was the moment they saw us through completely. 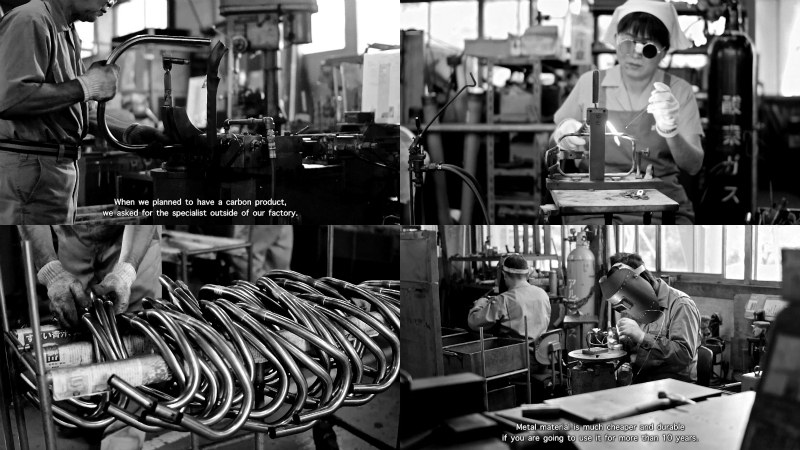 To tell you the truth, we think that there is a huge difference between NITTO’s manufacturing theory and any others’ in the world. 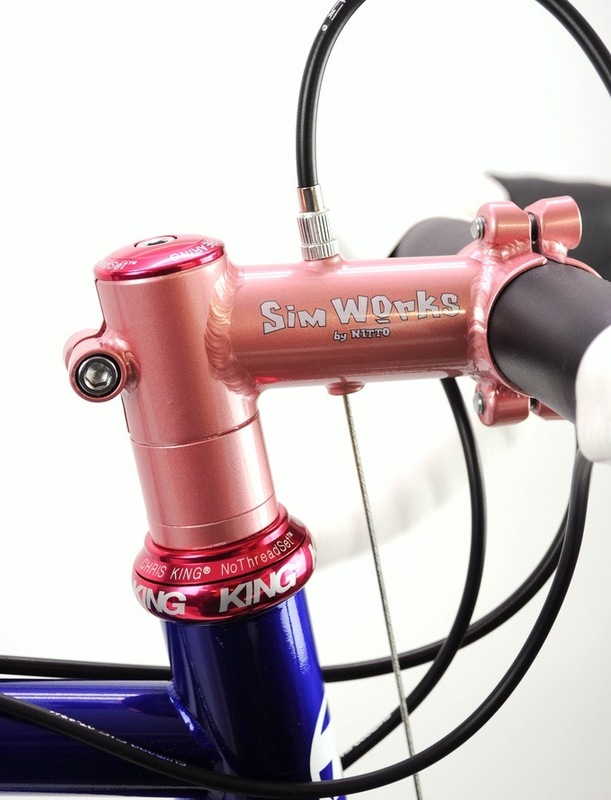 Since they started their company, they have already known that a bicycle is a universal unstable vehicle and they think that this weakness needs to be solved by their experiences and ideas. It is also very much important to talk about the process of the production, but the most reliable story they have is right here, the department of inspection. They spend most of the time to examine if their work of art will perform well or not. So, we are able to have the safest item we’ve ever had. Sometimes, it seems people can get attracted to unstable things. It will connect to the reason why we travel and explore the world, but I think it is going to be too much talk instead of talking something important. 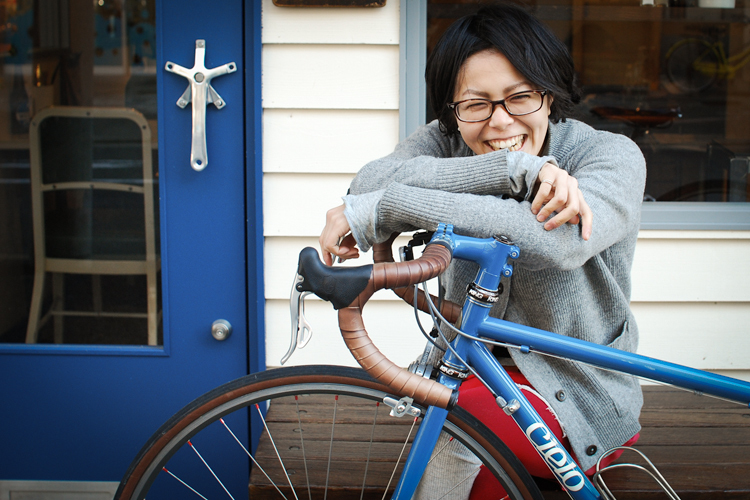 Bicycle doesn’t desire to be assembled as an unstable product, but after all people have been pursuing its efficiency, performance, and productivity, bicycle is considered and allowed to be unstable “fun” thing. 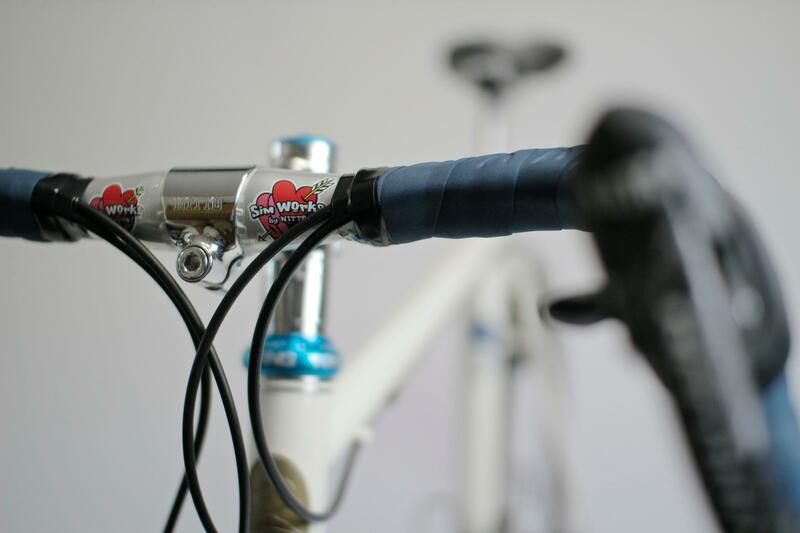 NITTO is the one which is going to replace the unstable broken components into something last for a long time. Absolutely a trend will knock your heart by asking your desire. However, are you able to use “it” till the end of their life? Most of people use it and once the trend has gone, then they all throw it away easily. We think what to propose in order to stop making people not to waste what they have. We decide to move on with this unstable product together ahead and wonder who is going to need us and able to earn a trust from anyone around. Probably, or definitely we are going to take some times to achieve what we want, but we are very much lucky to have NITTO right next to us to proceed forward into this amazing explore. It seems all of the major companies’ factories try to move onto overseas, such as China, south east Asian countries, in order to pursue a high profit through a cheap labor in these days. However, we believe that it is really important to consider that a manufacture must be right next to their idea from the “production” perspective just like how we used to be before. 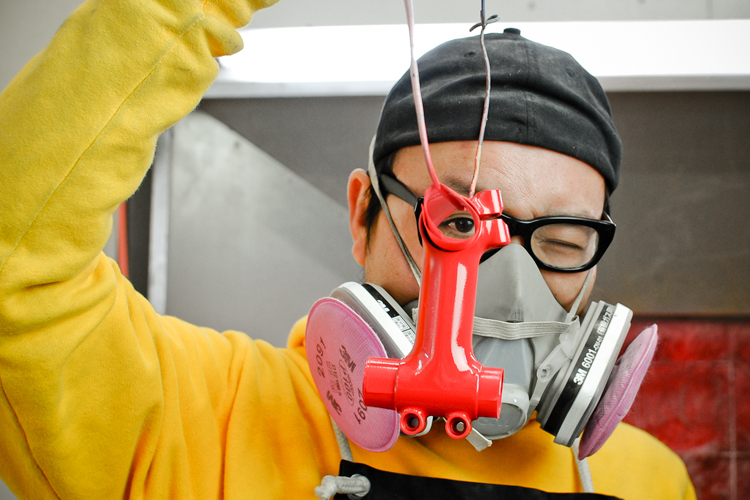 In Japan, there are a lot of craftsmen who still think as we think. Nitto is one of them. Once we combine together by bringing up our ideas and their craftsmanship, it is going to be an amazing chemical reaction. 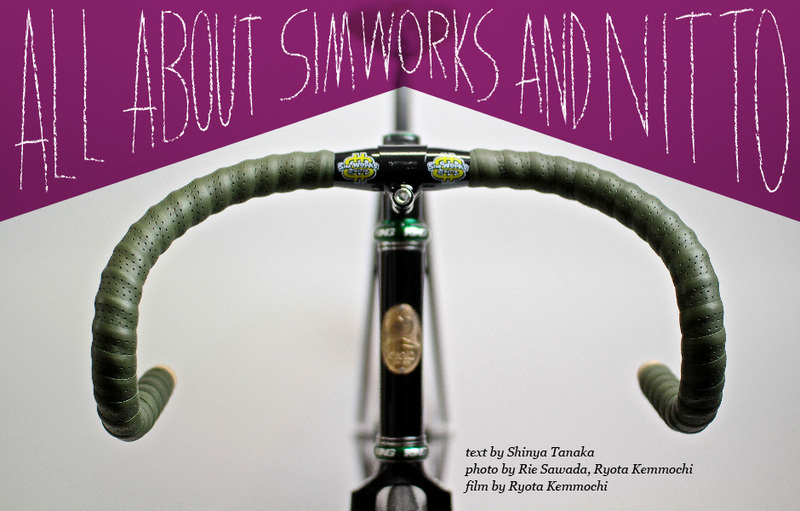 Therefore, we promise that we are going to produce incredible items through SimWorks by NITTO.